Patio Heaven has been furnishing your outdoor spaces for nearly a decade. 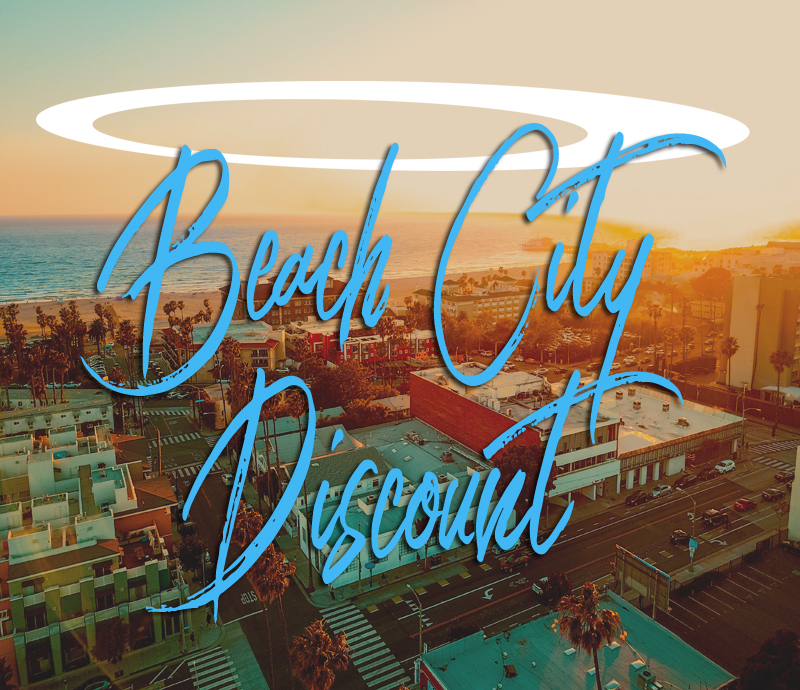 We want to continue our support of the beach community with a special discount just for you. Cheers! Enter your contact information to have a 30% Discount voucher emailed to you right away. Be sure to mention your Beach City discount. Alexis is our resident Beach City sales representative. With over 10 years experience in the customer service and hospitality industry, she loves creating new relationships with clients as well as nurturing existing ones and she always strives to meet the client’s needs above and beyond their expectations. Patio Heaven has years of experience with manufacturing and design, and is committed to expanding the outdoor industry through innovation, and with integrity. Though we specialize in custom furniture, we always maintain a large inventory for your immediate needs. Select all that apply* Residential (estimate is for my home)? Success, we have received your estimate request.